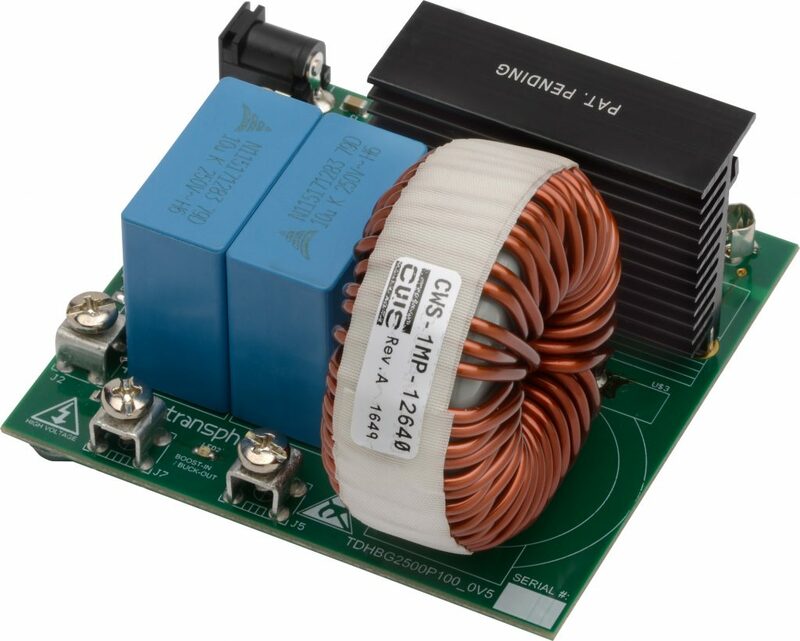 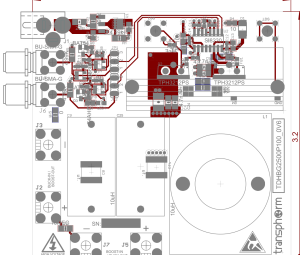 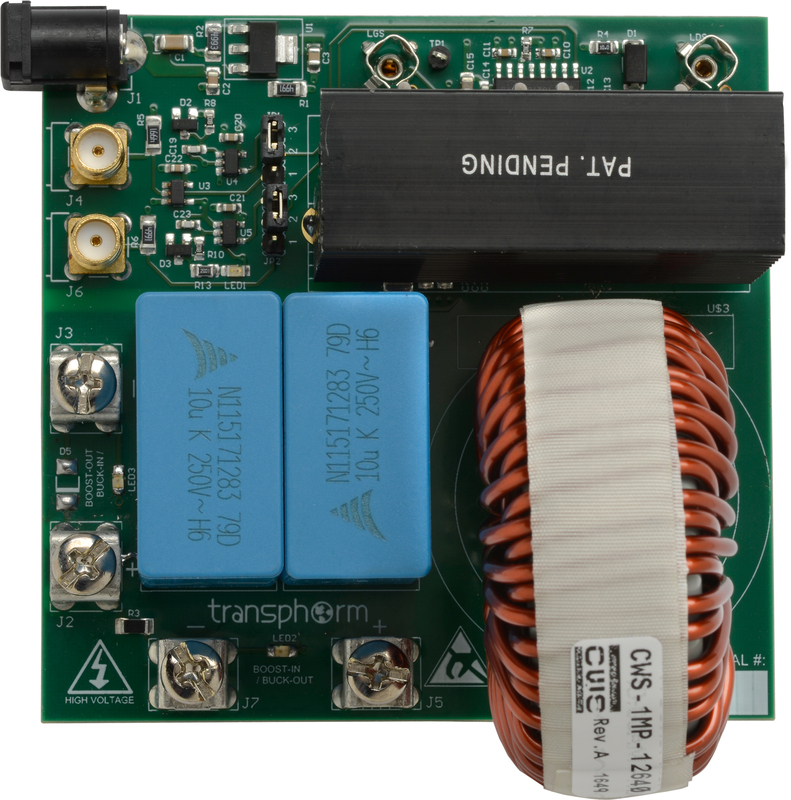 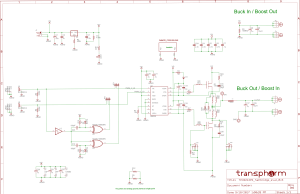 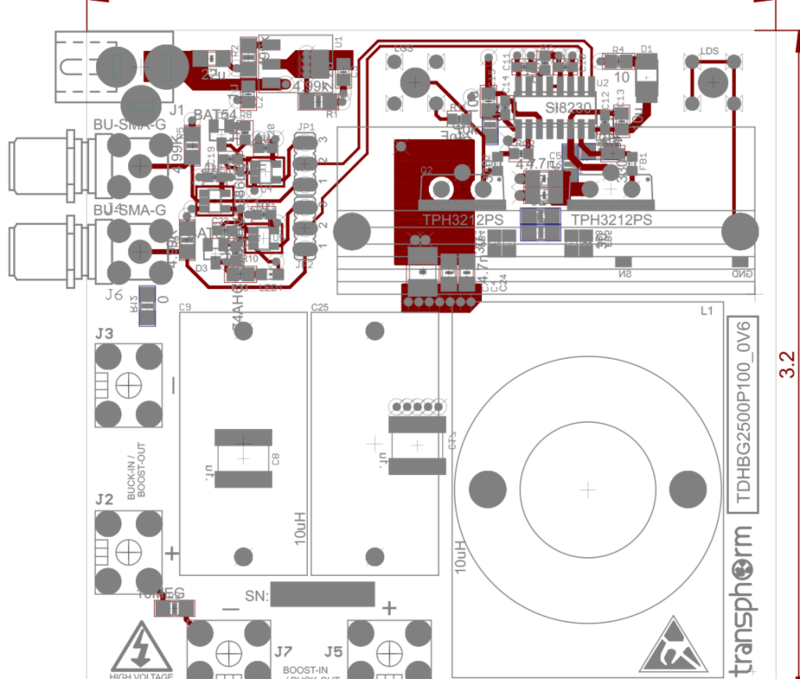 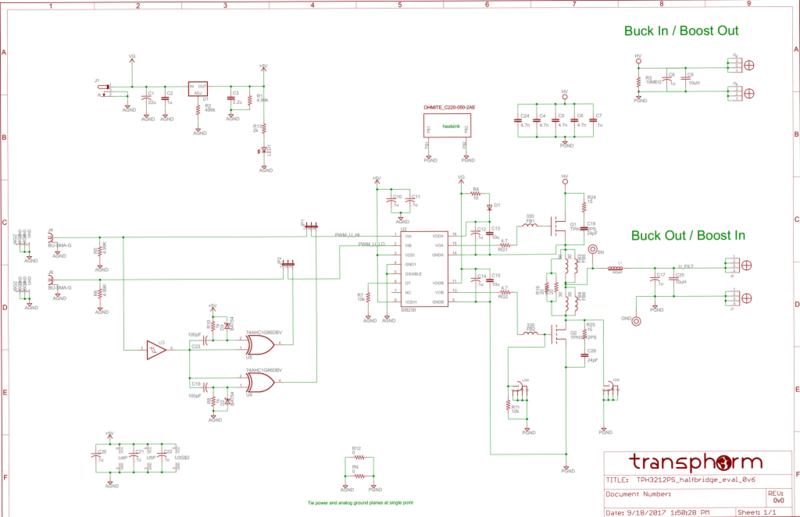 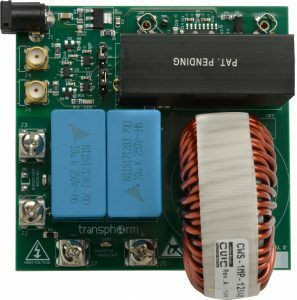 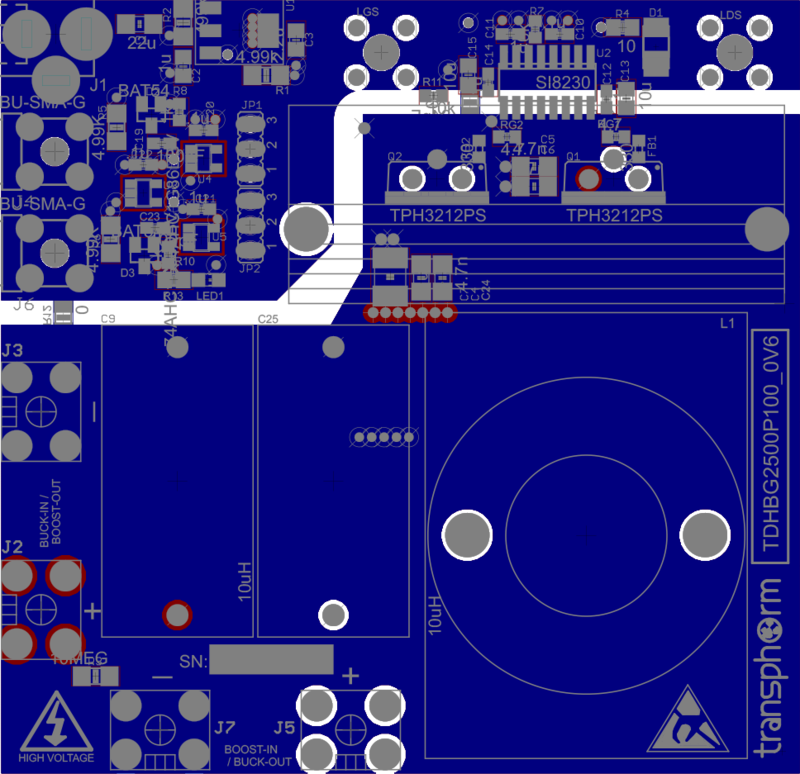 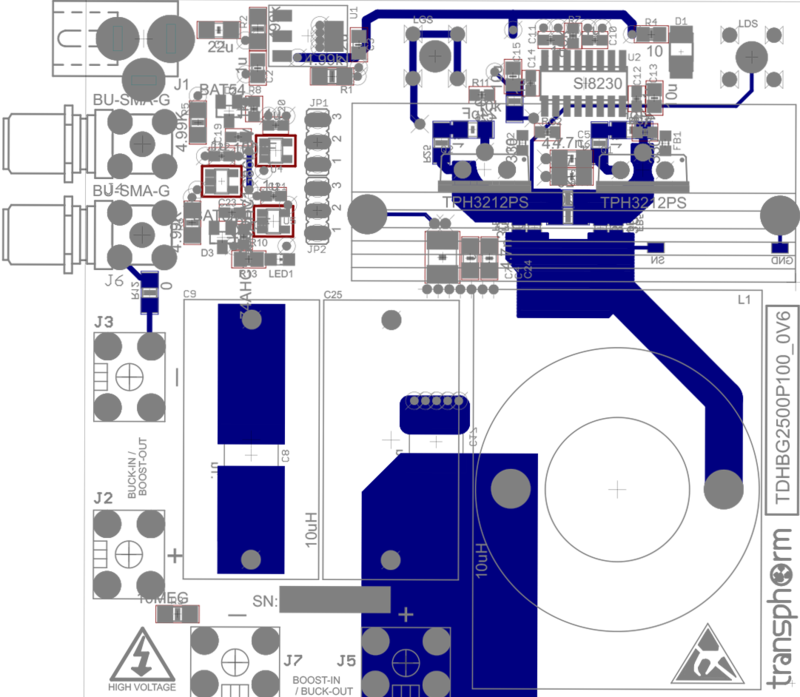 The TDHBG2500P100 2.5kW half-bridge evaluation board provides the elements of a simple buck or boost converter for basic study of switching characteristics and efficiency achievable with Transphorm’s 650V GaN FETs. 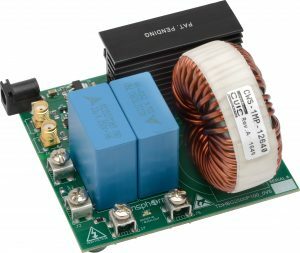 In either buck or boost mode the circuit can be configured for synchronous rectification and the high-voltage input and output can operate at up to 400Vdc, with a power output of up to 2.5kW. 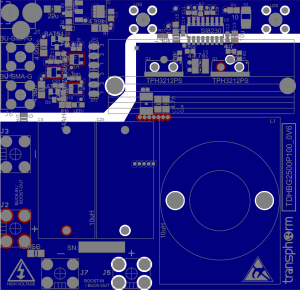 The TDHBG2500P100-KIT is for evaluation purposes only. 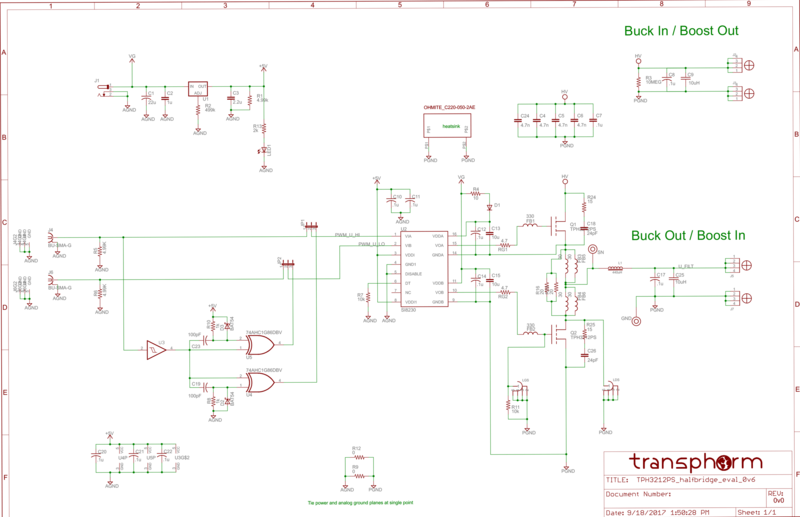 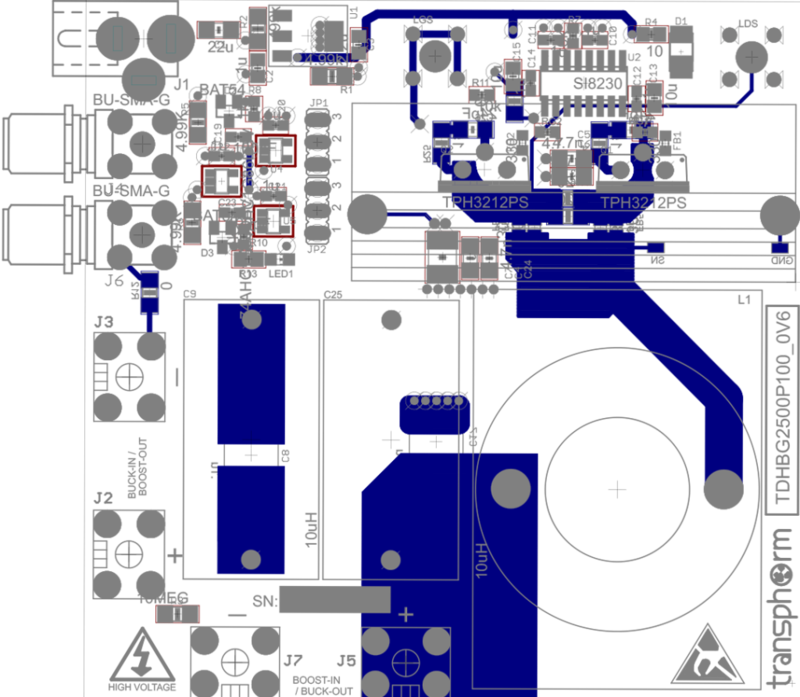 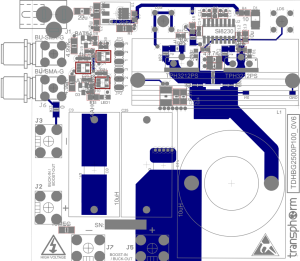 The TDHBG2500P100-­KIT 2.5kW half-bridge buck/boost GaN evaluation platform is available from Digikey.